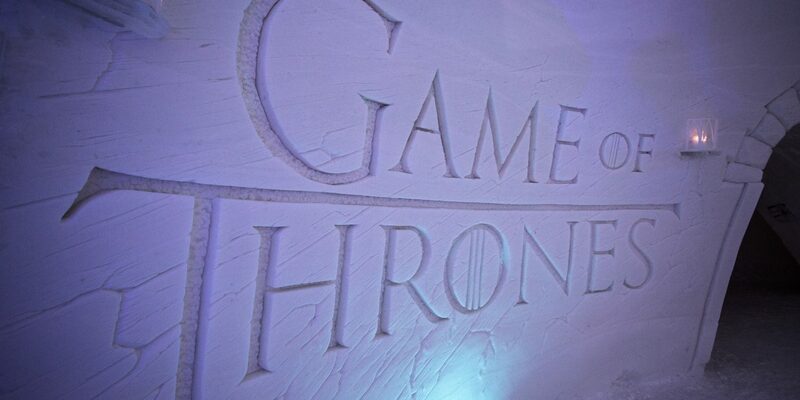 Have You Seen The ‘Game of Thrones’ Ice Hotel Yet? Book your flight to Finland and get ready to bundle up! This is your chance to see what it'd be like to sleep Beyond the Wall. 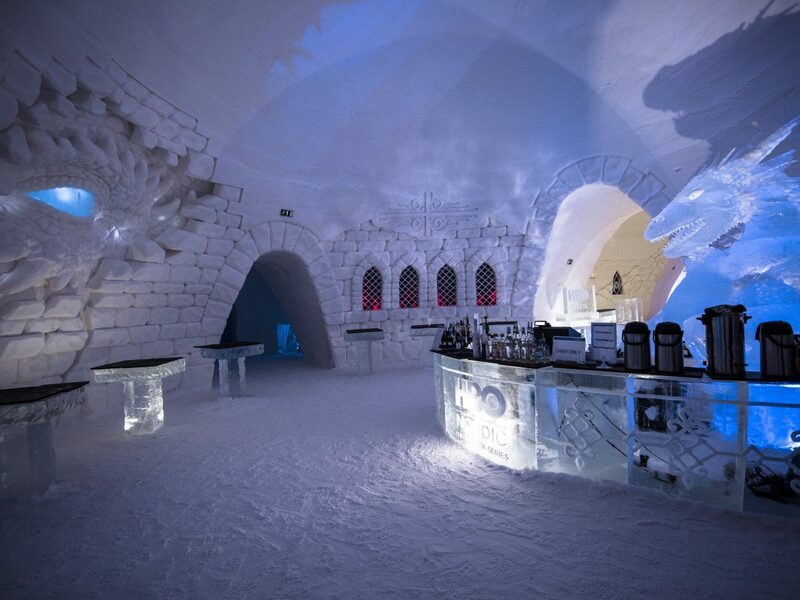 Nearly 125 miles above the Arctic Circle (that’s a 90-minute jaunt from Helsinki) lies the Lapland Hotels SnowVillage—a hotel, restaurant, bar, and chapel complex built from 44 million pounds of snow. 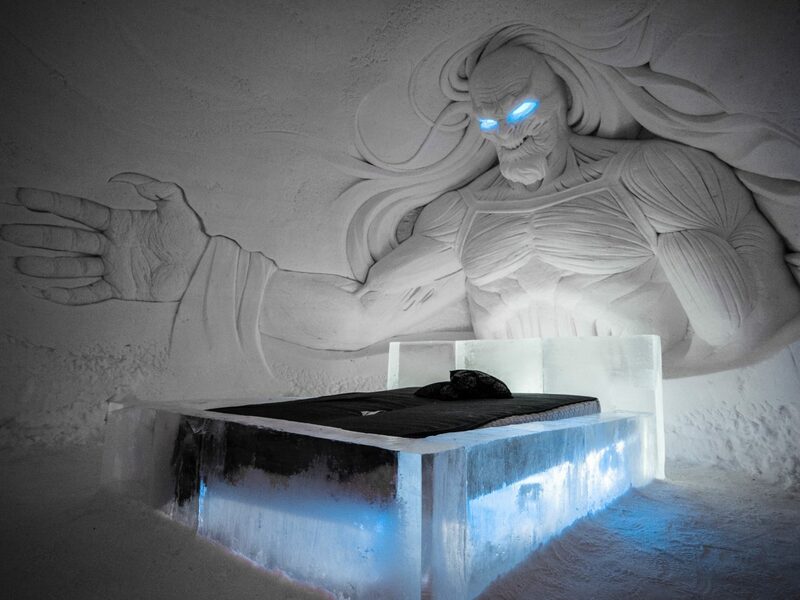 Every year, the hotel introduces a new themed concept, and now—in its 17th year of construction—it’s partnered with HBO Nordic to bring the people what they really want: a ‘Game of Thrones’ ice experience (open through April). 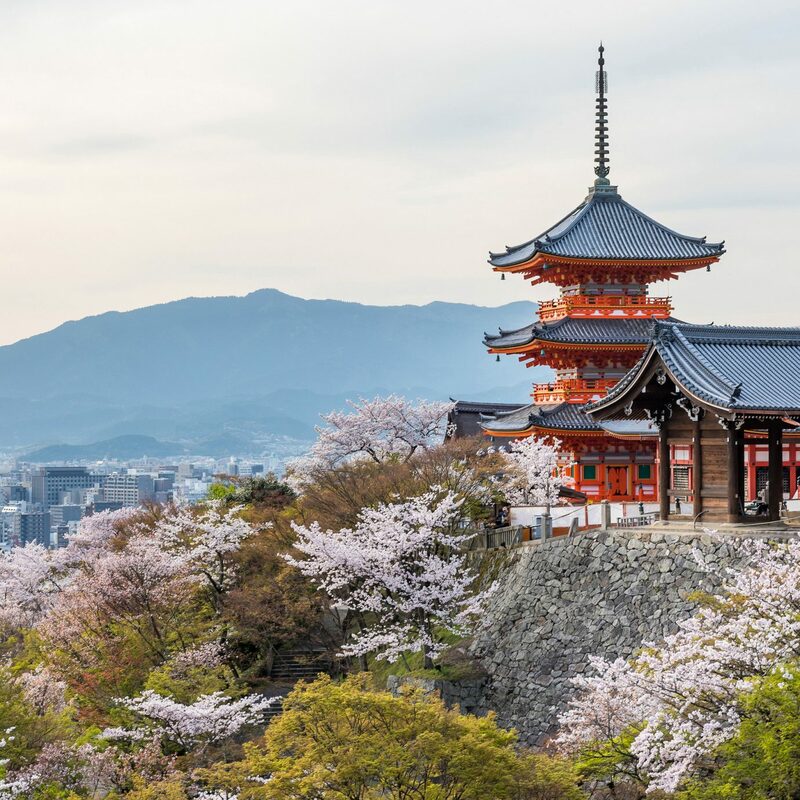 Guests can reserve their very own suite, each of which features a different GoT theme; sculptors were brought in from Russia, Poland, Latvia and Ukraine to carve familiar Westerosi sights like the Hall of Faces, Iron Throne, and glowing, blue-eyed White Walkers. 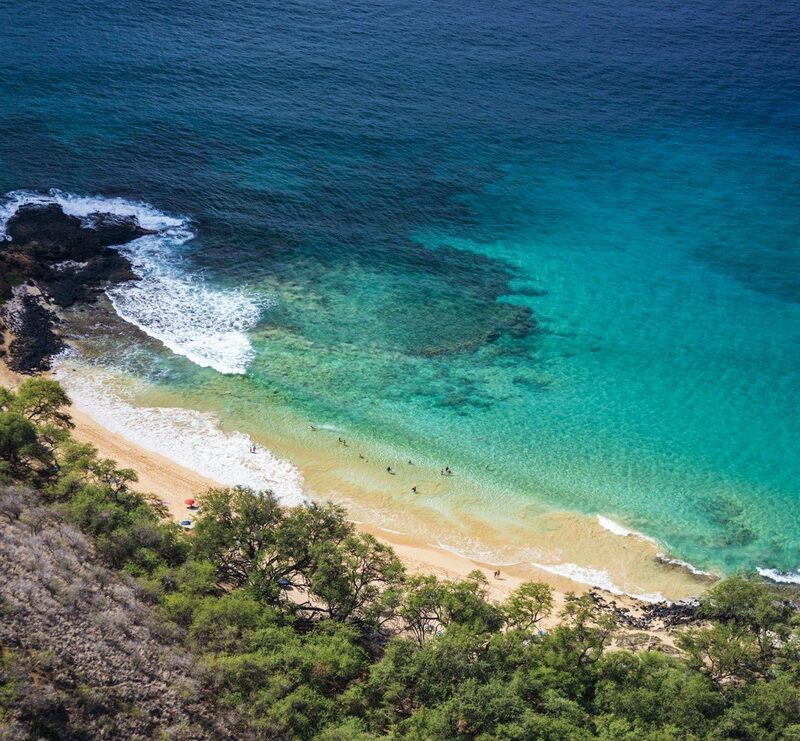 FYI: You’re going to want to pack your long johns and heavy sweaters. Beds are literal slabs of ice, but thermal, fleece-lined sleeping bags are provided to keep you cozy. 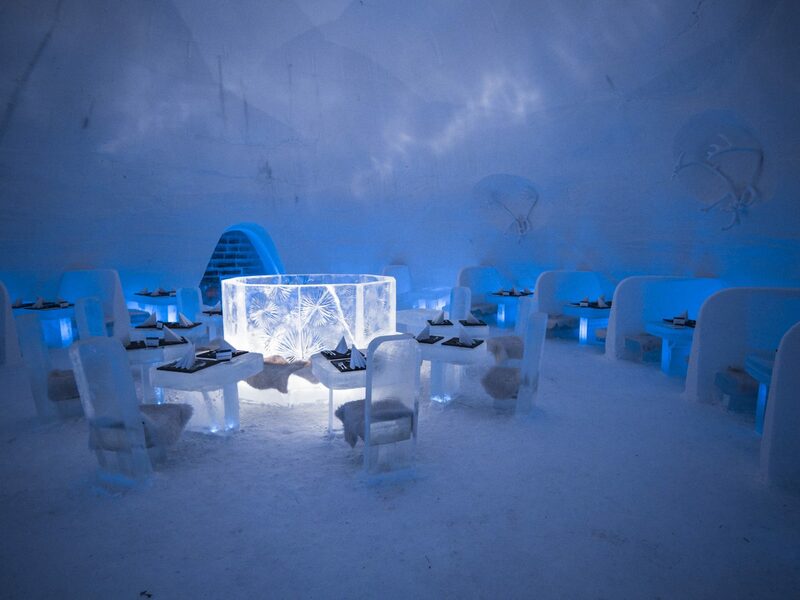 When you’re not chilling in your room, sampling cold-smoked reindeer at the ice restaurant, or exploring the 66,000-square-foot grounds, be sure to book an excursion beyond the SnowVillage’s walls. Finnish Lapland is an outdoorsman’s dream, with husky safaris, reindeer safaris, snowshoe expeditions, ice sculpting classes, cross country ski trips, and aurora borealis safaris all on offer.